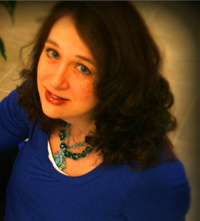 Growing up in Houston, Texas, Andrea has always enjoyed creating characters and stories. But it wasn’t until she was in her late twenties that she started writing novels. 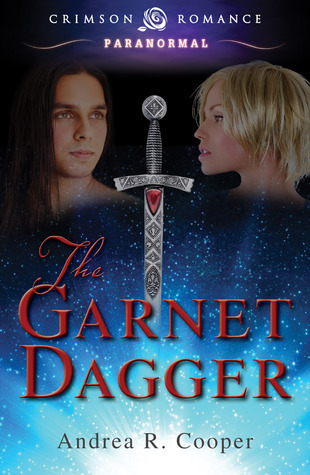 She is excited to work with Crimson Romance on her forthcoming debut paranormal romance, The Garnet Dagger. 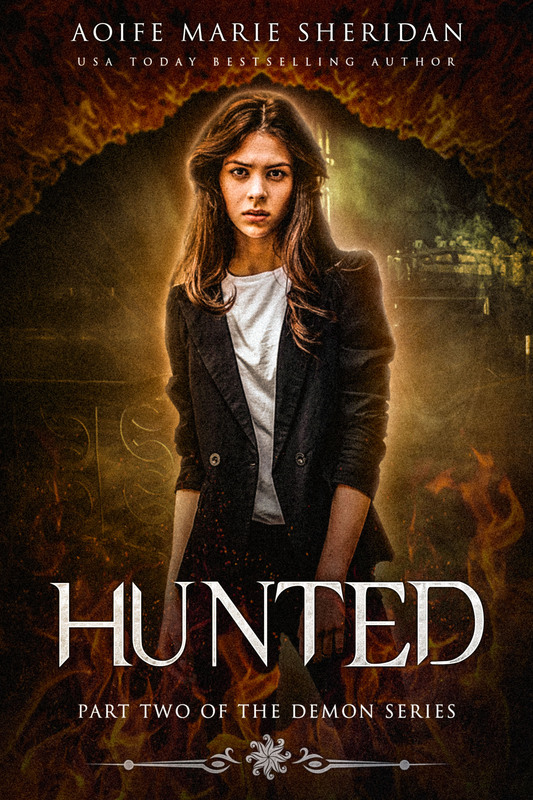 Everyone knows what happens when a vampire bites a human…but what if the victim is Elvin? Viking Fire is a forthcoming historical romance set in Ireland during the Dark Ages. What if you were engaged to marry your enemy-a Viking? Bloggers and book reviewers help us author in such a huge way, telling the world about our work and promoting it for us. So I wanted to give something back and say a huge thanks to Camelle blogger of home of a book lover. I contacted Camelle and got her to share some information about herself and why she started reviewing and promoting authors. 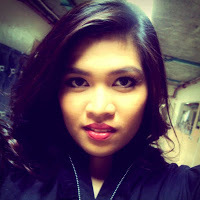 Hi, I’m Camelle a blogger from the Philippines. I love reading books so much it makes me feel like I’m travelling in a different world and it makes me relax. I love meeting people with a common interest so we can talk about the books we’ve read and we can share it. Blogging is one of my favorite thing to do, but sometimes I don’t know what to post, my ideas are jumbled like a puzzle with missing pieces. I have different topics in mind and I can’t focus on one. Then I suddenly think of doing reviews, it took me months to finalize my decision, and I got inspired with one of the Filipino bloggers here, I won in her contest and I saw her blog and thoughts about the books she read and that’s when I started thinking straight, at first I asked her to teach me some stuff and she has a very kind soul. So from then, I decided to build my own blog and design everything. It’s not an easy task, I have to consider so many things and one is my favorite color so I use purple there as you notice. I started doing reviews too and she inspire me to keep going. First few months of my blogging is not good, I have to try gathering readers and I’m sad if I saw no one’s reading but then I didn’t give up. I started to join memes, get more book reviews from authors or publishers. I’m trying to gain the trust of every person I talked to. I didn’t give up and time flies by so fast. I’m not that contented with my readers of course, I wanna know more about their thoughts in my review and everything else, but I’m just glad I gained followers and people are really reading my blog. And now I got featured, thank you so much Aoife Marie Sheridan for this. It’s really awesome. My blog is turning one year in December so watch out for news about it. I didn’t know I can make it this far and I’m happy with my work but then I have to learn more and keep trying. I don’t wanna be contented coz contentment will lead me to nothingness, if I’m contented with what I have right now, there may be no more followers/readers, they will not gain. By the way more about me? I’m 21 years old. A graduate of Software Engineering and I’m working now in one of the IT company here in the Philippines. I can play a guitar (just a bit), aside from blogging music is my favorite and I sing a bit. Well, I love my blog so much even though I have a hectic schedule at work I always find time to update it and of course reading. I can’t blog if I don’t read. 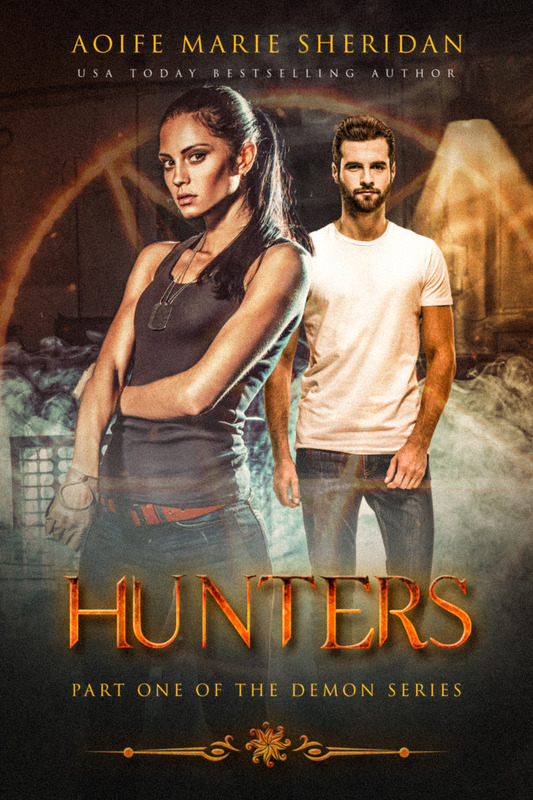 I’m glad to be one of the book bloggers and to be featured here makes me really happy. Thank you so much guys!